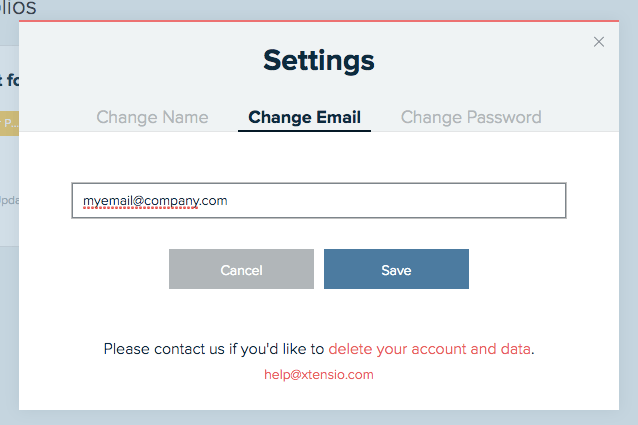 Update the email address connected to your Xtensio account under your account settings. 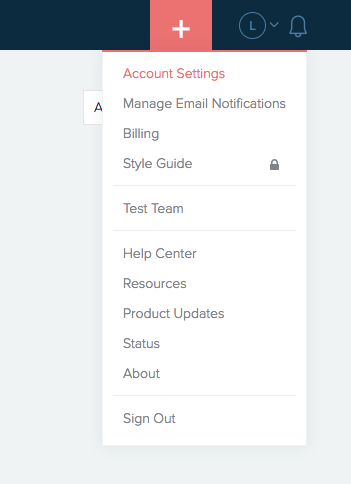 You can update the email address connected to your account via the ‘account settings’ tab under your profile menu. Open the ‘account settings’ pop-up. Select the ’email address’ tab at the top. Type in your updated email address and click save.